So go ahead, reach for that extra piece of dark chocolate. But while you’re at it, add some fruit. 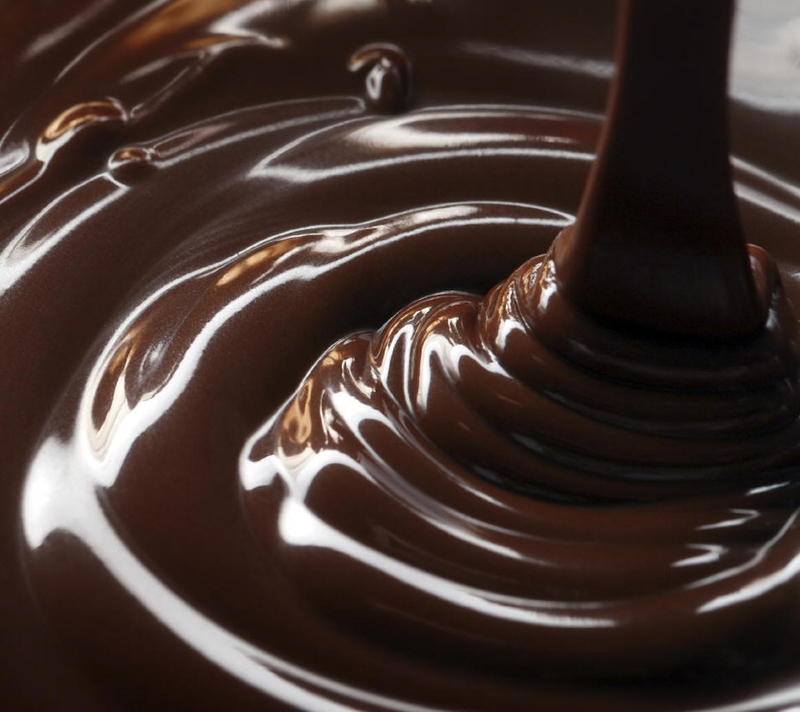 “Scientists say combining dark chocolate with solid fruits like pomegranates and acai could provide even greater benefits.” Dark chocolate is also full of antioxidants and can help reduce blood pressure, ease depression and control blood sugar. Just make sure your dark chocolate is made up of 70 percent cocoa or more!